Build your home in a peaceful Stagecoach neighborhood with an easy commute to Steamboat Springs. This residential lot in Neighborhoods @ Youngs Peak is located on a paved road and on public water and sewer. There is electric to the lot and the water and sewer taps have been paid. Incredible views of the Stagecoach Reservoir & Ski Area, Youngs Peak, and Woodchuck Mountain. 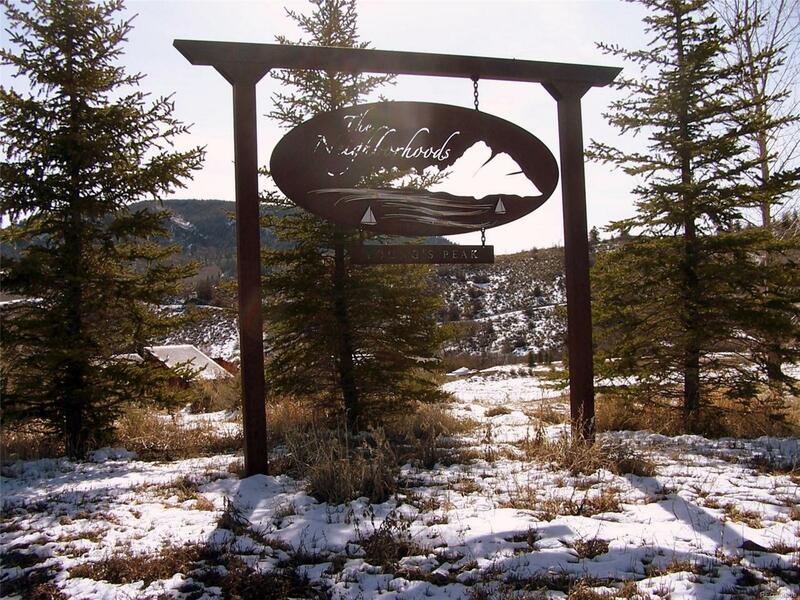 The hiking and mountain biking trail system is easily accessible from this lot and in the winter months enjoy cross country skiing or snow shoeing. You are also within 5 minutes to the Stagecoach Reservoir which offers year round recreation. Stagecoach is the ideal community for the outdoor enthusiasts! Offered by Town & Country Properties.